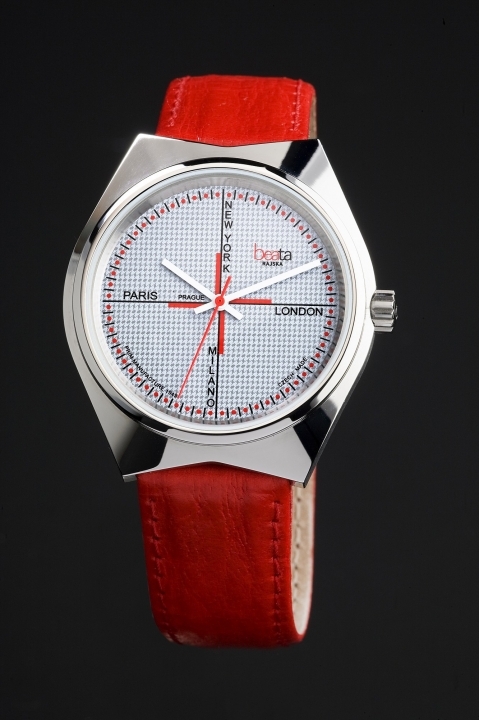 Design and manufacture of clocks and watches / tradition since 1949. 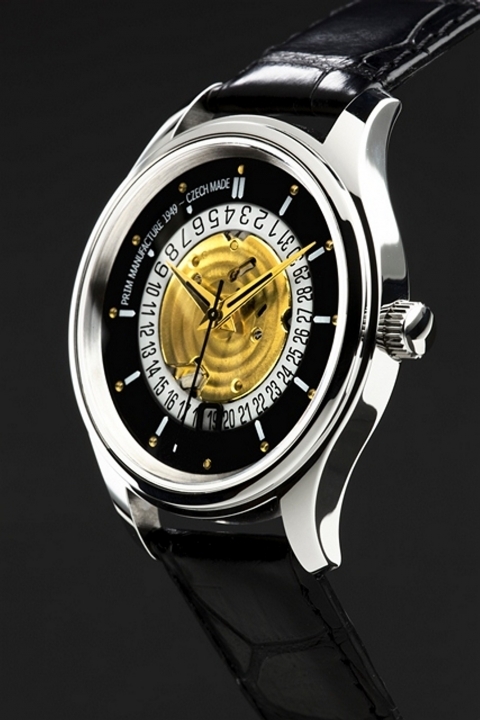 ELTON hodinářská a.s., Nové Město nad Metují, traditional manufacturer of PRIM watches, is currently focusing on individual manufacture of luxury wristwatches with new own calibres of mechanical drives. 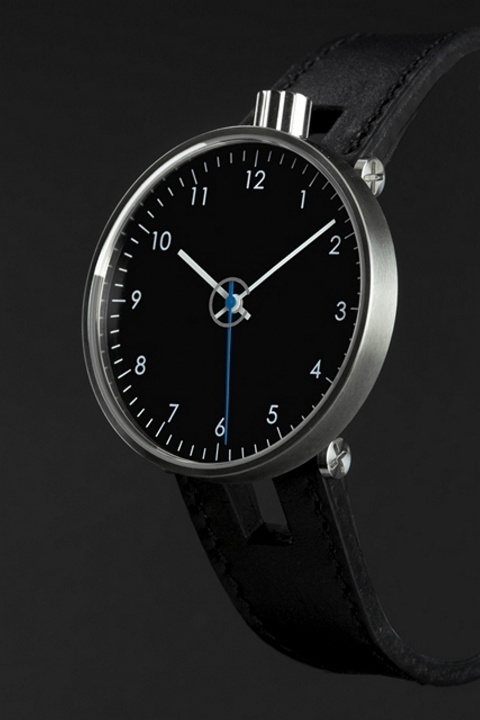 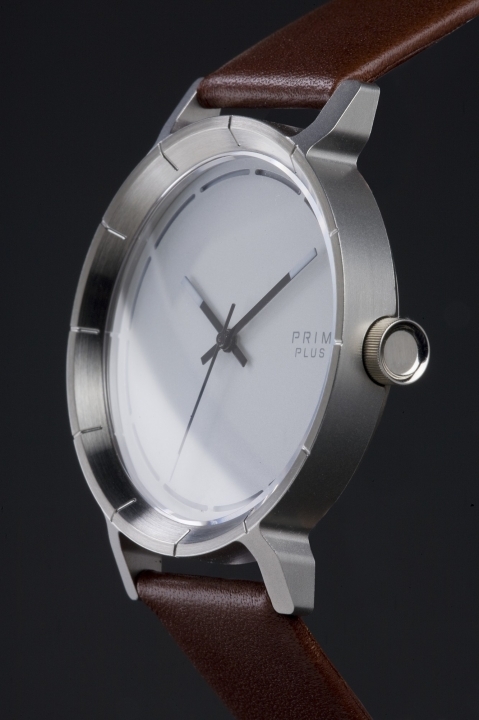 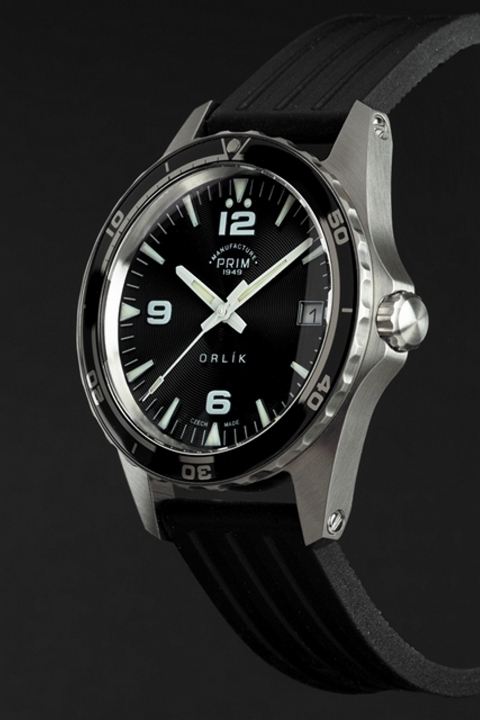 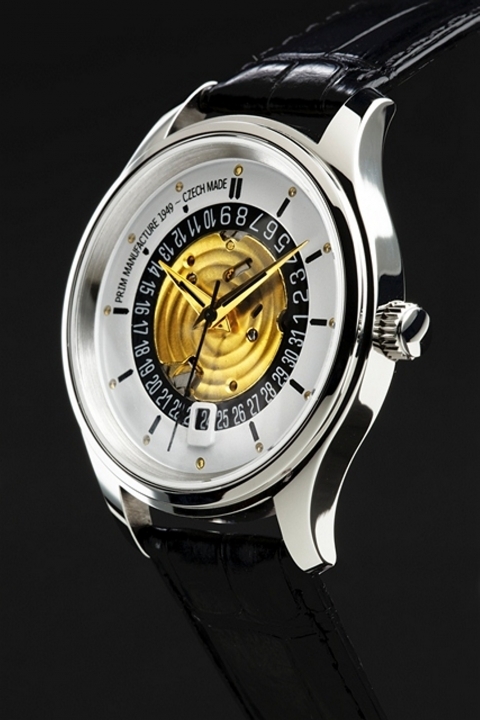 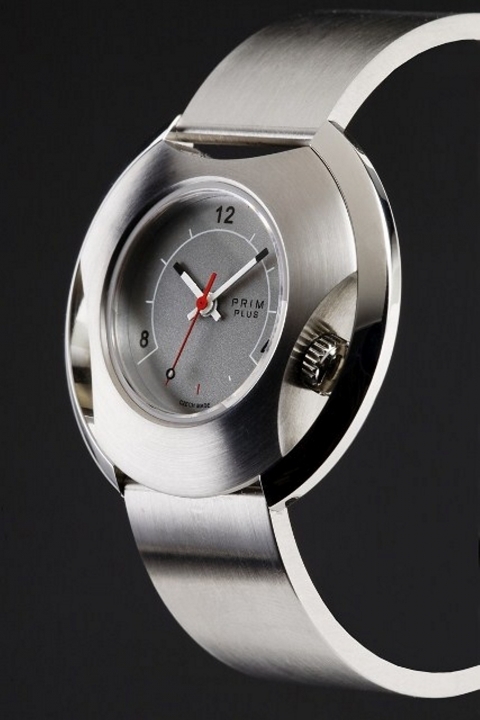 As one of the few world factories, the company can produce its own complete watches. 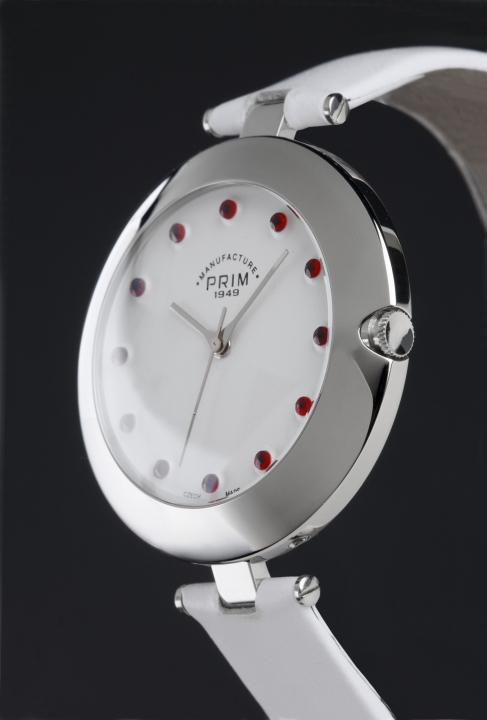 In the last two years the company intensified cooperation with leading Czech designers and gradually introduces new models of the timeless ARTEU series.